Hi all. This week, Akshon published an article on OWL team Hangzhou Spark’s match posters which I quite enjoyed. We also revised some history, both Blizzard Entertainment’s and that of the Germany’s esports scene. Then there’s news from the New York Times, which found traditional sports’ training methods entering the professional gaming sphere and from StarCraft community site slash pro team birthplace TeamLiquid.net, which is rebranding. And then there’s..
Lay offs at Daybreak the final end for H1Z1? 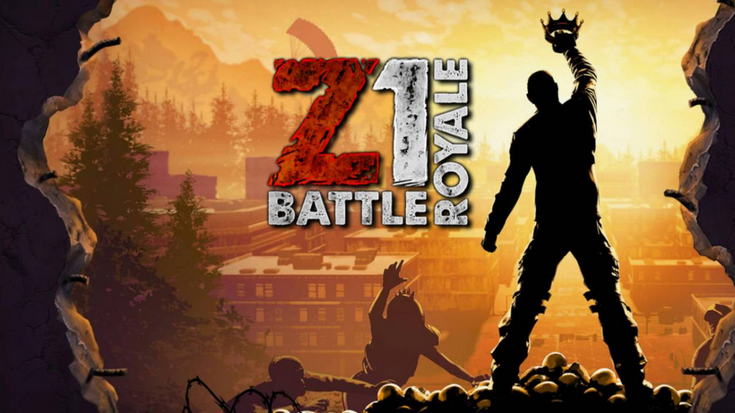 Reportedly there have been lay offs at Daybreak Game Company this week, only a month after the release of a patch to reinvigorate its battle royale H1Z1 (now Z1BR because of.. reasons). Last year the game’s Pro League shut down to much drama, making some wonder whether this finally spells the end for the title or if it will rise from the dead once more. In happier news, at least if you’re Tencent, the Chinese tech giant with fingers in many esports pies globally has completed a bond sale to the tune of $6B USD. It’s planning to use the money to retire old debts and cover general corporate costs. Chinese League of Legends team JD Gaming has revealed the kind of salaries LPL hopefuls can look forward to. Apparently they lie between $74,400 USD and $1.48M USD annually, which is not *that* specific but there you go. For comparison, we recently learned that the average LCK salary comes in at $155,000 USD. Tokyo police have arrested former Dead or Alive World Cyber Games champion Katsuninken. He has admitted to a 100 counts of burglary, apparently executed in an attempt to supplement his income as his video game activities wound down. Perhaps he felt there was less competition in this field than on Twitch. It’s looking more and more likely that Red Reserve’s Call of Duty team is disbanding. After almost getting evicted from their team house last week and allegedly not having been paid prize money they were due, some of the squad’s players have all but confirmed that they’re moving on. Fortnite too has been experiencing turbulent times after its controversial 8.20 update. Even as it was getting its Twitter account hacked in protest, Epic Games decided to throw more fuel on its esports fire by announcing a forced resolution lock for the game’s competitive matches going forward. Unsurprisingly, this decision wasn’t well received either. 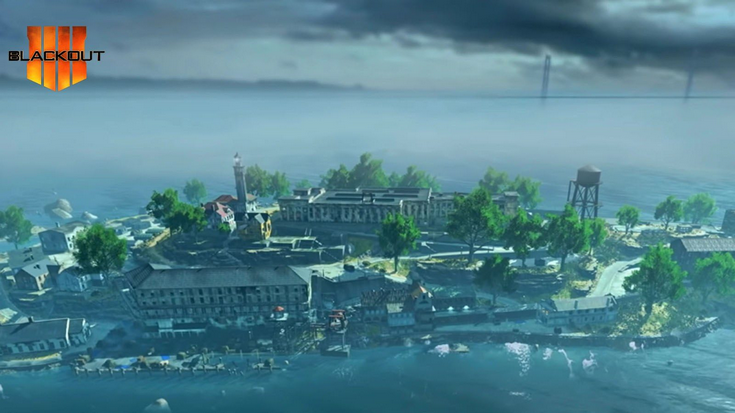 Ahmedabad authorities have lifted the ban on the playing of PUBG Mobile in their city. Similar prohibitions across India have so far seen at least ten people arrested for playing the game. The local government has stated that it remains concerned about “extreme use” of the game, however. 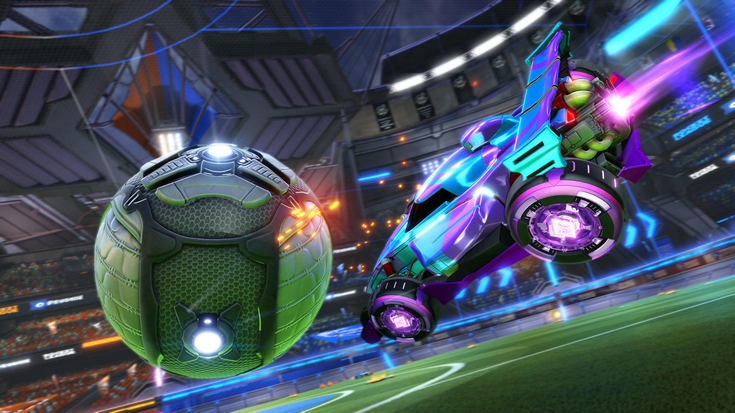 Rocket League’s Season 7 World Championship has been revealed to take place June 21–23 in Newark, New Jersey. It will bring with it a new format, foregoing Double Elimination in favor of Group State to Single-Elimination. Twelve teams will be competing. ESPN is reporting that Formula One will be doubling the prize money for this year’s esports world championship, bringing the total available winnings up to a cool £500,000. It has also pledged more races and events to this year’s calendar.